In general, museums in Japan ask visitors to be considerate to others by viewing artworks in near silence. 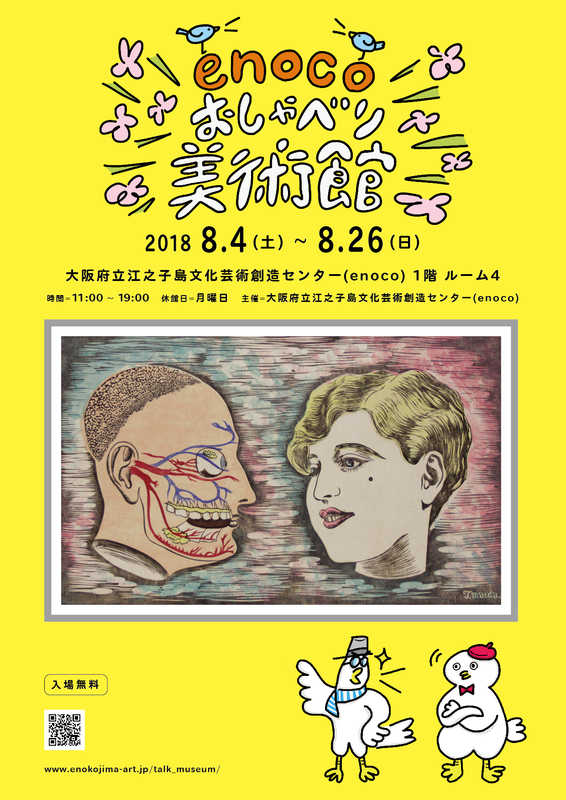 The Enokojima Art, Culture and Creative Center (Enoco), however, wants to encourage visitors to share their enjoyment of art by talking to each other and sharing their thoughts on the works on display. With the guidance of the museum’s staff, visitors to this exhibition will be given the opportunity to discuss a collection of art pieces through events and activities designed to engage both children and adults. 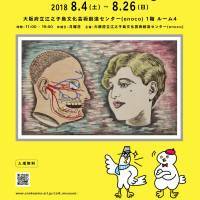 Works on display include “Red Cape” and “Scenery of Shin-Osaka Osaka Castle After the Rain” by Takeji Asano, “Pepper No.30” by Edward Weston and “Mask-81” by Kiyomizu Kyubey.